Google Home has just been updated with a brand new feature that adds a new functionality to the smart speaker. 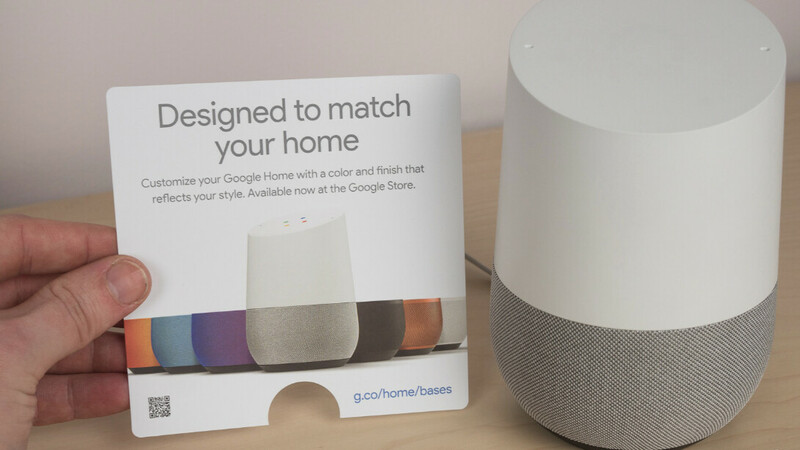 If you own a Google Home, Google Home Mini or Google Home Max, you will be able to add music or sound effects to books that you're reading aloud. Once your smart speaker is set up, you can start by saying “Hey Google, read along with...” and the title of the book you plan to read. Keep in mind though that the mic will stay on while you read the book, but commands, searches, and answers will be disabled. Google announced the new feature will only work in the United States with the following Little Golden Books: Mickey’s Christmas Carol, The Three Little Pigs, Alice in Wonderland, Cinderella, Coco, Jack Jack Attack, Mickey Mouse and his Spaceship, Moana, Toy Story 3, Peter Pan, and Mickey Mouse Goes Christmas Shopping.